Our fantastic Spain School Performing Arts trips really do have something for everyone. 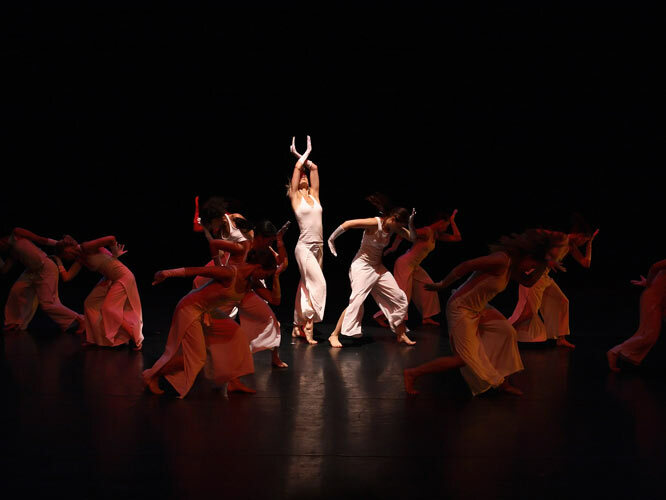 Our Spain School Performing Arts trips are hosted in the coastal resort of Platja D’Aro which is always popular because of the excellent local studios in Tipi Park and in the Palau de Congressos in the centre of town. You can choose workshops with one of our renowned UK tutors, local sessions in Flamenco or Salsa or a combination; one of this season’s most popular events has been the Salsa disco! Don’t forget that Platja is close to Barcelona where groups enjoy the fabulous ‘Art Ticket’ or even the Cirque du Soleil and it gives us the opportunity to offer lively evening entertainment programmes which includes Magic Park, Karaoke, Disco, Bowling, Crazy Golf etc. Like all important events, it’s all about planning! 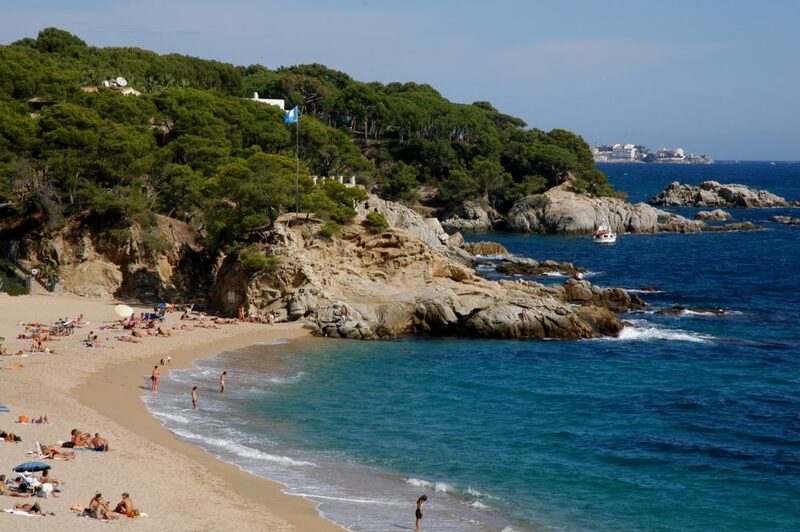 Platja d’Aro is a modern, cosmopolitan town, neighbouring the elegant town of S’Agaró, in south east Girona. This fabulous beachside town also boasts a wonderful historic town centre, which has preserved its medieval charm. The area offers a fabulous holiday experience for school groups, with so much to offer: a beautiful natural setting, culture, leisure, sport and best of all, a delightful seafront location, with an impressive, endless beach, and idyllic little bays. The hotel looks out over one of the best beaches of the Costa Brava, making it ideal for a break in the Mediterranean sunshine. Enjoy a dip in the outdoor swimming pool or simply soak up the sunshine on the sun terrace or in the lush gardens. For leisure time there is direct access to the beach or tennis courts on site. All rooms feature tiled floors and bright, functional décor. They include satellite TV, a safe, a private bathroom with a hairdryer, air conditioning and a private balcony. You will depart from a UK airport bound for Spain. On arrival at your destination airport you will be greeted by your activ4 representative and transferred to the Caleta Palace hotel in the coastal resort of Platja D’Aro. Your rep will assist you with check in to ensure it runs smoothly. Located right on the beach and with direct access to one of the most beautiful coves on the Costa Brava, the complex features great facilities which will help you enjoy your stay; including a swimming pool, sun terrace, internet area, games room, and a restaurant with buffet service and Mediterranean cuisine on the menu. The tree lined promenade has lots of sophisticated shops restaurants and bars which makes it one of the most popular resorts on the Costa Brava. Each day will start with a buffet breakfast before heading out for the day’s activities. Workshops will take place during the morning and afternoon and we have a variety of fantastic facilities for our performing arts groups’. One such being Tipi Park; a fully air-conditioned, sprung floor, mirrored studio. Prior to departure your professionalactiv4 tutor will have discussed the design of the programme your students will receive and this morning work starts in earnest. Our tutors are experts in their field and regularly travel throughout the world as performers or choreographers. The tempo will be high and students will be inspired to develop their performance and interpretation. The fantastic and convenient location we use enables you to make the most of your time in resort so there is never a dull moment, in between workshops your group can head to the beach, make use of the swimming pool or head into town for a spot of shopping! The afternoon is taken up by the second workshop, when once again the group will be challenged by new ideas and techniques. As with all areas of activ4 programmes, evening entertainments will be carefully planned for your group and after the first day of performing you may wish to round off the evening at ‘D’Aro Bowling alley’. The bustling cosmopolitan city of Barcelona is the Catalonian capital and has something for everyone. The group will first enjoy a visit to Parc Güell (extra cost) to enjoy the works of the famous Antoni Gaudi and admire the wonderful views of the City. There will be a photo opportunity atLa Sagrada Familia, Gaudi’s most famous and unfinished masterpiece. As well as being one of the most visited buildings in the world it is Barcelona’s most important landmark and a UNESCO World Heritage Site. The church has been under construction since 1882 and isn’t expected to be completed any time soon. Barcelona is packed full with museums including the Picasso museum, to which we can arrange a visit should you so wish. You will finish your time in Barcelona by heading to Las Ramblas for some shopping time. The students will love the shops, stalls and street entertainers and don’t forget to visit La Boqueria Market where the colours and activity are stunning. Back in Platja D’Aro this evening you can finish your day with a visit to Magic Park Amusements. As well as the latest simulator arcade games, you will find bucking broncos and indoor dodgem cars. On the way back to the hotel why not call in at one of the many cafes to enjoy Churros con Chocolate? Back to performing and today includes the final two professional workshops.Many of our tutors perform at the West End, some run their own companies and they come ready to develop all the themes that you have discussed prior to leaving the UK. Often schools wish to use the opportunity for intensive tuition to develop either examination or performance pieces. It is also a great opportunity to bounce ideas around and many schools stay in contact with our tutors when they return home as preparation for future trips. On the final night we can arrange an area for your presentation evening or you could opt to finish with a disco night!